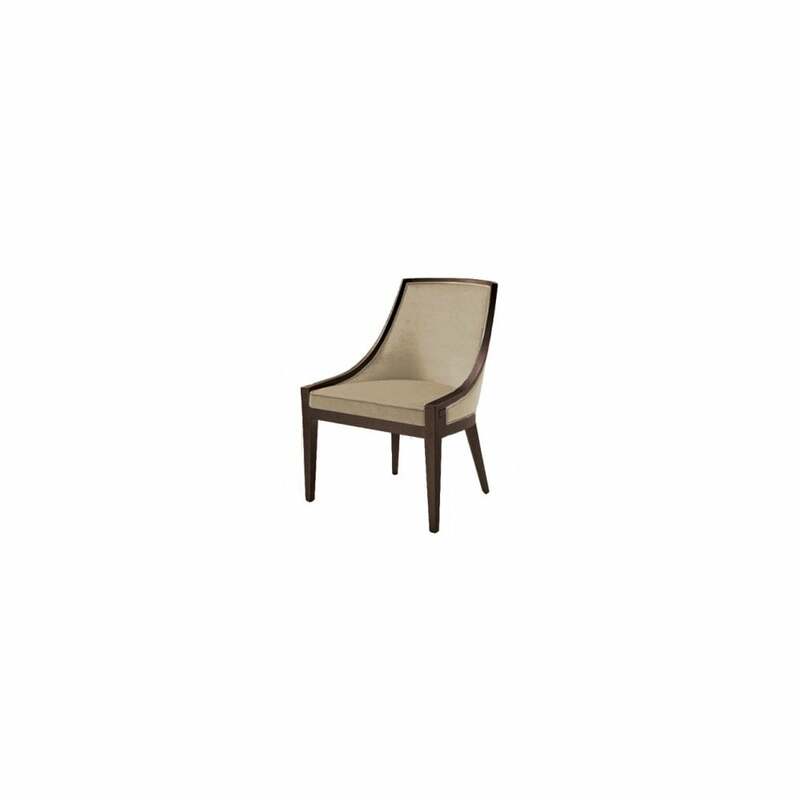 Another elegant and classic design from the Italian artisans at Philipp Selva, this beautiful chair is fully upholstered in a plush, luxurious velvet and leather finish with piping, fitted to a rich, contrasting solid beech frame. The sloping arms and moulded back create a refined and stylish silhouette whilst providing ultimate support and comfort, the cold foam contoured upholstery on webbing further adds to this most comfortable seat. The gently tapered legs complete this design perfectly, as always the fine attention to detail is evident throughout, in first class craftmanship and design.